“Maybe she’s born with it, maybe It’s Maybelline”, a tagline that reminds us immediately the famous cosmetic, Maybelline New York, is now retired. In order to spur young women on in their journey of pursuing their dreams, “Make It Happen” is the new inspiration from Maybelline New York, calling out to young Malaysian women to go after her dreams without doubts and fear, and instead with confidence, positivity and creativity that comes with the use of makeup. “With the new tagline “Make It Happen”, we are now asking women to define her own beauty in her own terms, but with a drive and go-getter spirit that transcends beauty to an action to make whatever matters to her happen. The “IT” in “Make it Happen” is a very powerful word that has lived with Maybelline for decades, now it is in her hands to define it. Essentially this expresses how Maybelline New York empowers women today to define her beauty, live her life and make it happen”, said Fong. 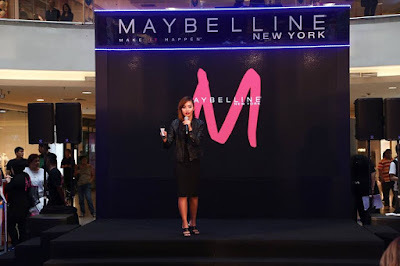 Maybelline New York also highlighted a group of women who embodies the spirit of Make It Happen in the pursuit of their life dream, They are Malaysia “IT” girls from diverse background and interest who share a common passion in pursuing their own life goals. 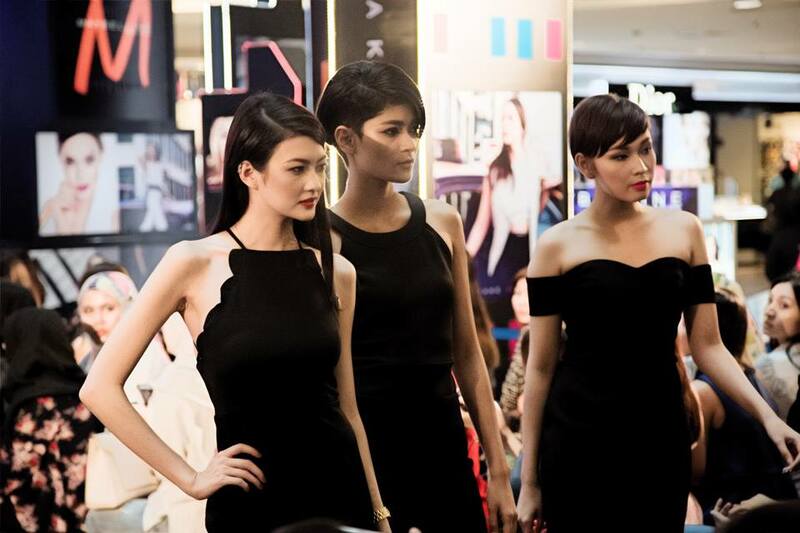 As the official cosmetics partner for Asia’s Next Top Model Cycle 4, make-up artist Stevensunny demonstrated three looks on finalists Angela Watkins from Singapore, Aldilla Zahraa from Indonesia and our very own Nuraini Noor, also known as Tuti at the tagline launch event. 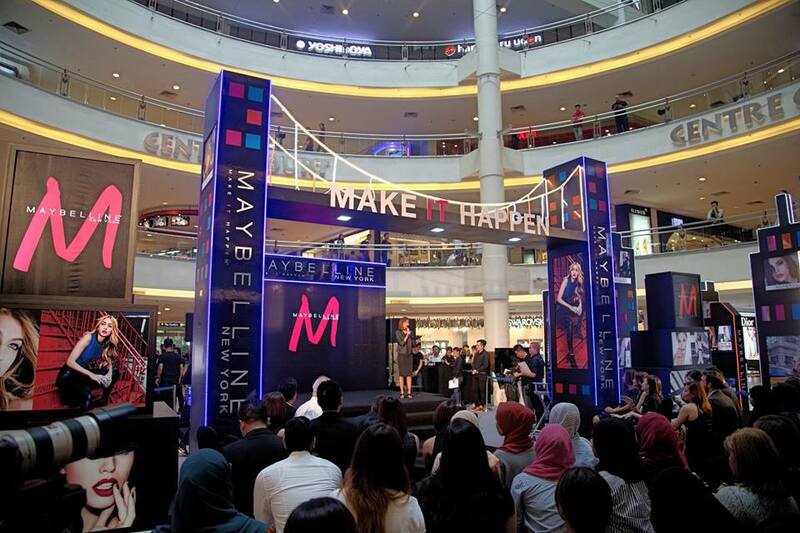 The Malaysia “IT” girls also shared about how make-up helped transform their lives, and gave them the courage, positivity and confidence to go after their dream. 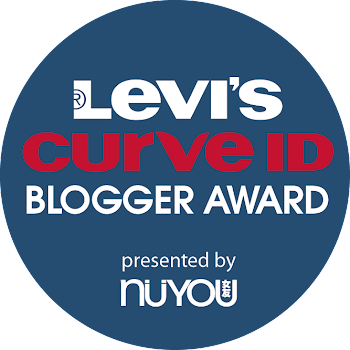 They consists of Tuti, artepreneur and jewelry designer Harmini Asokumar, actress Nur Elisya Mohd Faisal, Youtube singer Johanis Mohd Sani, beauty and lifestyle vlogger Wong Jie Xhia, and freelance model Noorzamrina Hj Zamrin. 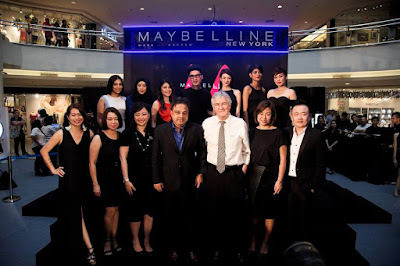 For more information on Maybelline’s ‘It’ Girls look book, visit www.facebook.com/MaybellineMalaysia or hashtag your own looks at #MaybellineITGirls.